TreeHoppers Aerial Adventure Park is now hiring for all guide and shop positions. Full training will be provided to all new employees. 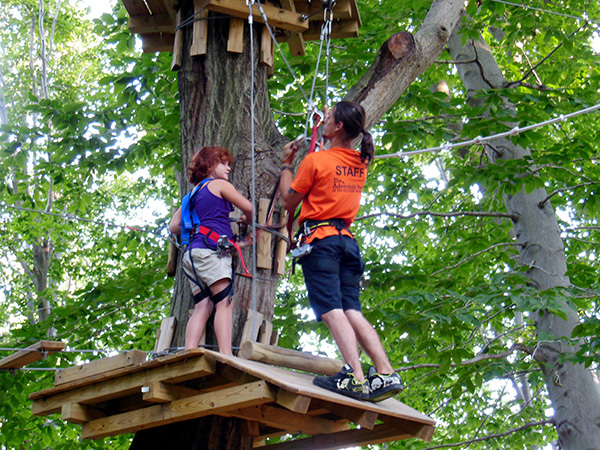 TreeHoppers Aerial Adventure Park offers competitive pay and part-time hours, primarily on the weekend. You'll have a blast working with customers as you guide them through our amazing courses.